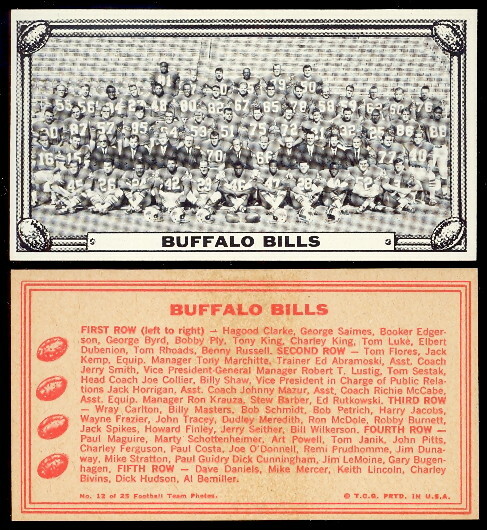 This 25 card Set of NFL Teams was issued as a stand alone wax pack with a cloth or sticker patch. The cards are approx. 2 1/2" x 4 11/16".